Planing a kitchen renovation is both exciting and daunting in equal measures. 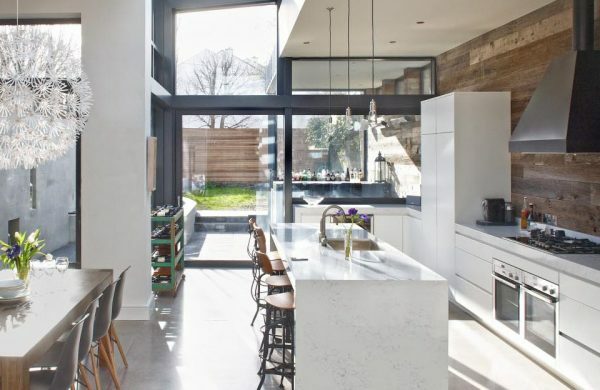 From selecting the style and colour to choosing your countertop and appliances, not to mention trying to keep on top of your budget, there’s a lot to consider. And It can all become overwhelming pretty quickly. Those hours spent poring over Instagram gathering inspiration and ideas could actually add to your budget if you don’t know what to watch out for. Here are nine hidden costs to keep an eye on and how to avoid them so you don’t overspend. 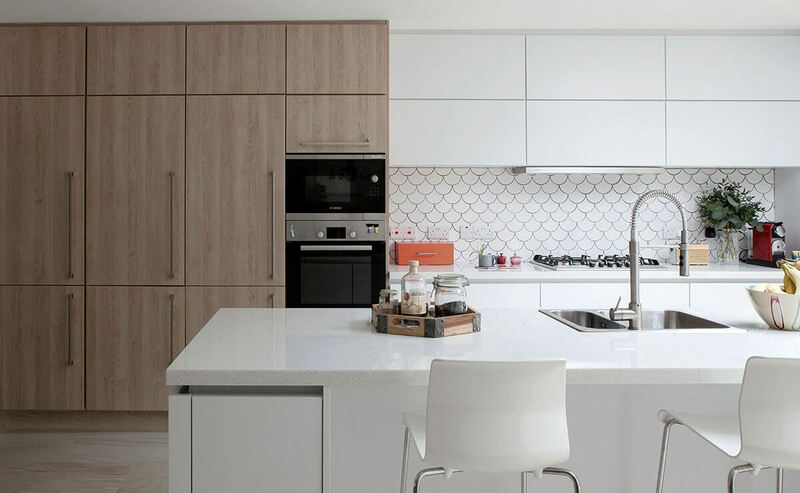 Before the work on your kitchen renovation starts, it’s important to be clear about who will be responsible for getting rid of the existing kitchen, appliances and finishes. If your contractor has agreed to take care of this, make sure it’s included in their quote. Bear in mind that if it isn’t included, you’ll be responsible for getting rid of the items, which means you’ll need to budget for hiring a skip or disposing of the items at the local dump. It’s worth considering trying to sell some of the cabinets and old appliances, if the responsibility does lie with you. If you’re planning on updating your floor finish, it’s worth having a contingency budget set aside as you can’t be sure what the surface of the floor beneath the existing floor finish is going to be like. Once the old flooring is removed and depending on the finish you plan laying in its place, there may be remedial works needed to level and prepare the surface before the new finish can be installed. Never ‘tile on tile’ or lay a floor on top of an existing floor finish. This is a recipe for disaster and will never look well. Ideally, your floor finish should be fitted before the kitchen goes in and whatever the surface, tile, wood etc. it should run under all of the cabinets and appliances. Depending the scale of your kitchen renovation and on the appliances you select you might require additional plumbing or wiring. For example, some steam ovens need to be plumbed-in, meaning you will need to fit a water supply and have a waste pipe installed. A hot water tap will require power to heat the water which means extra wiring. It’s crucial that the contractor knows in advance what appliances you intend to put in your kitchen otherwise you may find there will be additional costs after the work has started that you hadn’t budgeted for. 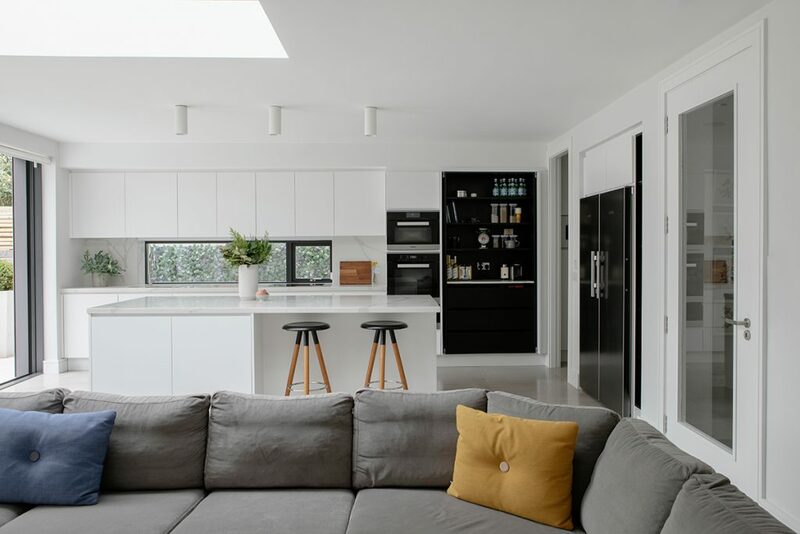 If you’re planning a substantial kitchen renovation with layout changes, you’ll probably have to relocate lights and possibly light switches and sockets, so it’s essential you don’t forget the cost of rewiring. If you’re having anything electric added or changed, you’re going to have to get an electrician in to upgrade the wiring. This might be as simple a change as adding a few new sockets, or as complicated as installing new light fittings on separate circuits. The cost for this kind of work will depend on the complexity of what’s involved. Another way costs can creep is in the specification of the kitchen that you choose. Cupboards are less expensive than drawers. This is because of the mechanisms required for the drawers to operate, so if you’re on a tight budget, it’s worth keeping this in mind. Every time you add in a drawer, you will be increasing your spend. Also, any additional inserts or internal organisers will add to the cost. 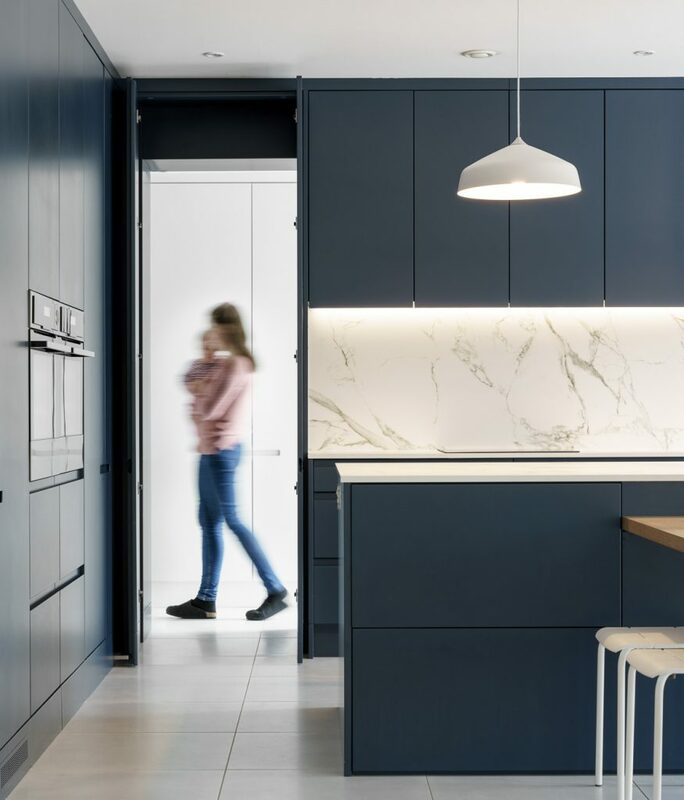 Typically there are options for these interior fittings, so it’s worth scrutinising them and sourcing ones fit your budget. Certain finishes can be harder to fit than others. Take mosaics or unusually shaped tiles, for example. They’ll take longer to install and will, therefore, be more costly. It’s best to have all of your finishes selected and purchased before your contractor starts. That way, they’ll be aware of what you’re planning to use and will price for the job accordingly. If you’re going for a stone or glass splashback, you need to agree your socket locations well in advance as the stone and glass will need to be cut to accommodate the socket plates. Every cutout will add to the cost, so again those on a budget should consider this. When you’re ready to revamp an outdated kitchen, it can be tempting to rip everything out straight away. But the more organised you can be, the less likely it is you’ll incur additional costs. These small projects tend to drag on, so to ensure the contractor and crew are out of your hair as swiftly as possible, try to purchase everything before they start. This will ensure all goods are delivered as soon as they’re needed on site, avoiding unnecessary delays and cost overruns. Bear in mind kitchens can be on a four to eight week lead time so the more organised you are, the better. Are you planning a new kitchen? Will you be using any of these tips to keep your project on budget? Share your thoughts in the Comments section.